As we kick into Spring, we’re delighted to launch our new today – Monday 1st September. We’ll use this area to keep you informed of the latest happenings with Alpine Auto. 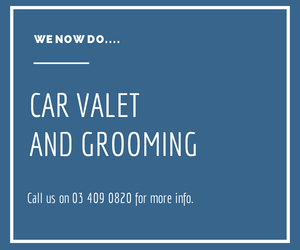 As some of you will know we’ve recently launched a full service car valeting and grooming service, and you can find more information on this on our Car Valet and Grooming Queenstown page. We’ll also put up details of our ‘Ladies Only’ car mechanic intro evenings here. As the good weather days have been spoiling us, remember the toll that winter can take on your car so please give us a call today on 03 409 0820 for any servicing enquiries. 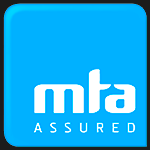 We do Servicing, WOFs and a lot more.